Things will get a bit more lively on the site soon. The lawsuit is coming to a conclusion. It'll still be a few months before anything is final. I'm currently fending of a cross-motion to dismiss. Hiiiiiiya! 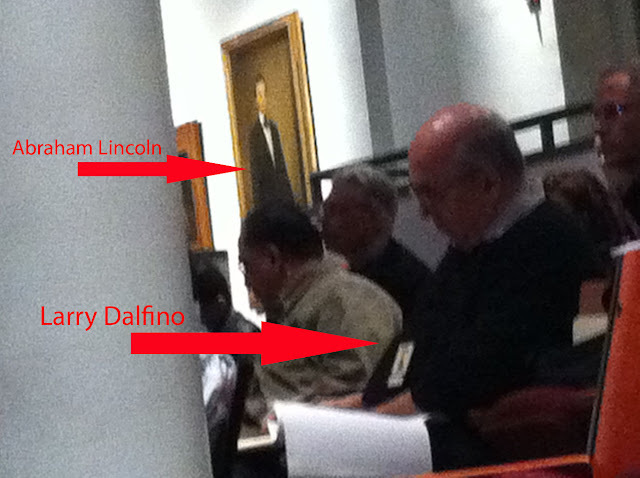 I recently saw Laurence Dalfino, architect for my neighbor. We were both attending a continuing education class on New York City Energy Code. 13 credits--that's good. It was actually held at my Alma mater, The Cooper Union. Abraham Lincoln once delivered a speech in the same room we had class; that speech basically secured his nomination. I actually see Larry down at the DOB a lot, he actually has an office on 5th Avenue in the City. Small world. Small world.